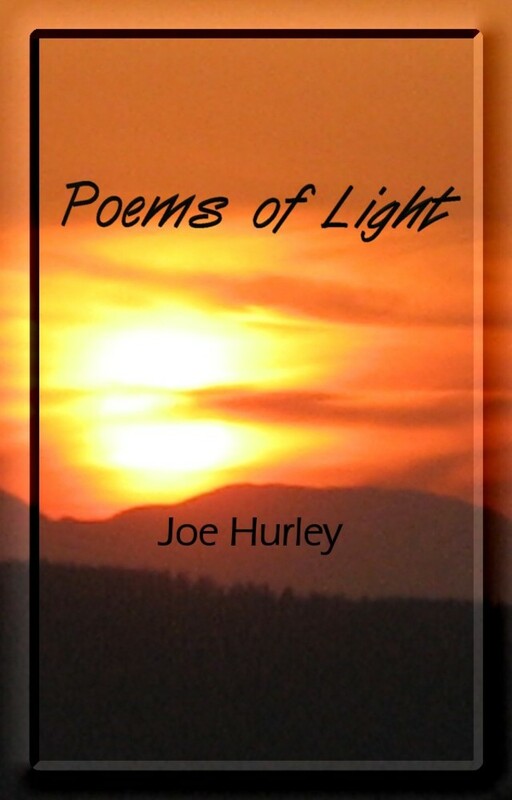 Poems of Light is a collection of poetry based on The Arc of Being Teachings™. The Arc of Being Teachings™ are an expansive body of work by author, visionary, and healing energy consultant Joe Hurley that span over 30 years of personal growth, multidimensional study, in-depth personal healing, and divine transformational experience. 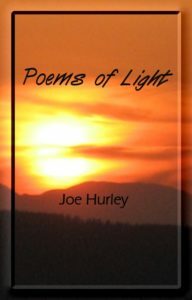 Poems of Light includes over 40 poems of wisdom, love, and light for you to enjoy.